On February 6, Keep Pennsylvania Beautiful, Keep America Beautiful and Anheuser Busch announced the award of 20 mini-grants of up to $500 each to groups in 16 counties to support volunteer initiatives ranging from river cleanups to invasive species removal. 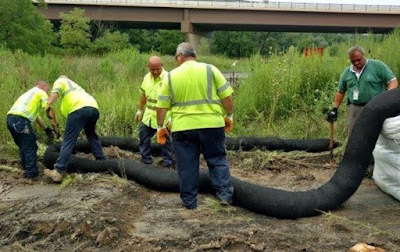 Pennsylvania grant recipients used the funding to coordinate 75 events, including cleanups, stream stabilization projects, the creation of a rain garden, and a number of invasive species removal projects. 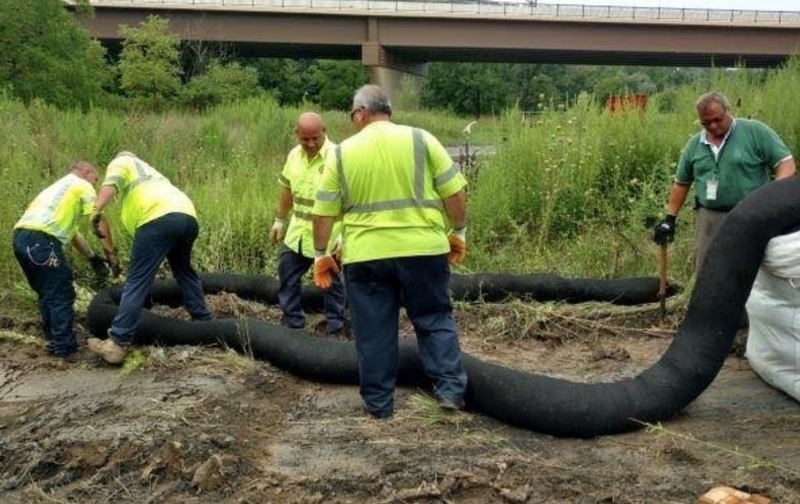 Cleanups resulted in the proper disposal of 103,040 pounds of trash and 889 tires and were coordinated in conjunction with Keep Pennsylvania Beautiful’s International Coastal Cleanup of PA. Projects were completed in fall 2018. Keep Philadelphia Beautiful was independently awarded a grant to collaborate with the Philadelphia Water Department and social enterprise United by Blue to conduct the second annual river cleanup at the Heinz Wildlife Refuge in Southwest Philadelphia. The cleanup was a registered Keep Pennsylvania Beautiful event. Anheuser-Busch is a founding partner of Keep America Beautiful and has supported the organization’s efforts for more than 65 years. Nationwide, a total of $95,000 was awarded in this watershed program. The Keep America Beautiful/Anheuser-Busch Watershed Grant Program supports the water stewardship component of the company’s U.S. 2025 Sustainability Goals, which were recently announced. Anheuser-Busch’s sustainability efforts in the U.S. through 2025 include water stewardship, renewable electricity and carbon reduction, smart agriculture and circular packaging. For more information on programs, initiatives and special events, visit the Keep Pennsylvania Beautiful website. Click Here to become a member. Click Here to sign up for regular updates from KPB, Like them on Facebook, Follow on Twitter, Discover them on Pinterest and visit their YouTube Channel. Also visit the Illegal Dump Free PA website for more ideas on how to clean up communities and keep them clean and KPB’s Electronics Waste website. Sign up now for the 2019 Great American Cleanup of PA and volunteer or set up your own cleanup and beautification event runs March 1 to May 31.